Our Free Plan only supports PWA platform. This feature is unavailable in Free Plan. In Free Plan, relevant Appy Pie ads will appear in your app. In Free Plan, you can edit your app for the first 48 hours. In Free plan, you get access to 100 MB disk space for storing your app. With Free plan, Appy Pie provides one-time bandwidth of 2 GB for each app. This feature is unavailable in Free Plan. Appy Pie branding will appear whenever anyone opens your app. Grow your business beyond the local boundaries. Our Basic plan supports PWA, and Android. Go global. In Basic plan, you can easily publish your app to PWA Store, and Google Play Store. In the Basic plan, you get ad-free PWA and Android app. Our Basic plan places no caps on app editing. In Basic plan, you can publish your mobile app under your developer account. This feature is unavailable in Basic Plan. However, you can still follow our tutorials to submit your app to Google Play Store by yourself. Under Basic Plan, you get 5000 push notifications per month. In Basic plan, you get access to 200 MB disk space for storing your app. With Basic plan, Appy Pie provides a monthly bandwidth of 4 GB for each app. Keep track of user behavior with Google Analytics Powered App Analytics and engage them like never before. Monetize your app with Appy Jump and Google AdMob, and turn it into a great investment. Appy Pie’s Basic plan includes email and chat support from our award-winning customer support team. This feature is unavailable in Basic Plan. Appy Pie branding will appear whenever anyone opens your app. Grow your business beyond the local boundaries. Our Gold plan supports PWA, Android, and Apple platforms. In Gold plan, you get ad-free mobile apps for different platforms. Our Gold plan places no caps on app editing. In Gold plan, you can easily publish your mobile app under your developer account. This feature is unavailable in Gold Plan. However, you can still follow our tutorials to submit your app to app stores by yourself. Under Gold Plan, you get 10000 push notifications per month. In Gold plan, you get access to 400 MB disk space for storing your app. With Gold plan, Appy Pie provides a monthly bandwidth of 8 GB for each app. Appy Pie’s Gold plan includes premium support from our award-winning customer support team. This feature is unavailable in Gold Plan. Appy Pie branding will appear whenever anyone opens your app. Grow your business beyond the local boundaries. Our Platinum plan supports all the platforms, including PWA, Android, and Apple. Go global. In Platinum plan, you have no limitations, you can easily publish your app to all the major app stores, including PWA Store, Google Play Store, and Apple App Store. In Platinum plan, you get ad-free mobile apps for different platforms. Our Platinum plan places no caps on app editing. In Platinum plan, you can publish your mobile app under your developer account. In Platinum plan, we provide complete assistance for submitting your mobile app to different app stores. Under Platinum Plan, you get 25000 push notifications per month. In Platinum plan, you get access to 600 MB disk space for storing your app. With Platinum plan, Appy Pie provides a monthly bandwidth of 12 GB for each app. Appy Pie’s Platinum plan includes premium support from our award-winning customer support team. In Appy Pie’s Platinum plan, you get your own white label app, free from Appy Pie branding. Looking for a Dedicated support specialist? or want unlimited Bandwidth/Hosting? Don’t worry, Simply Choose our Add-ons and improve the functionality of your app with unlimited Bandwidth/Hosting, app promotional credits and more. No App Add-ons, Thank You! An experience that is designed specially for organizations that seek additional security, control, and support. Appy Pie and the partnering third parties (wherever applicable) are GDPR, HIPPA, SOC 2, and PCIDSS compliant and helps in making sure that your clients and their data is protected at all times. The Payment Card Industry Data Security Standard (PCI DSS) is an information security standard created to increase controls around cardholder data to reduce credit card fraud. Apart from AWS’s firewall that counters regular DDoS attacks and other network related intrusions, Appy Pie has their own application firewall which monitors offending IPs, users, and spam. 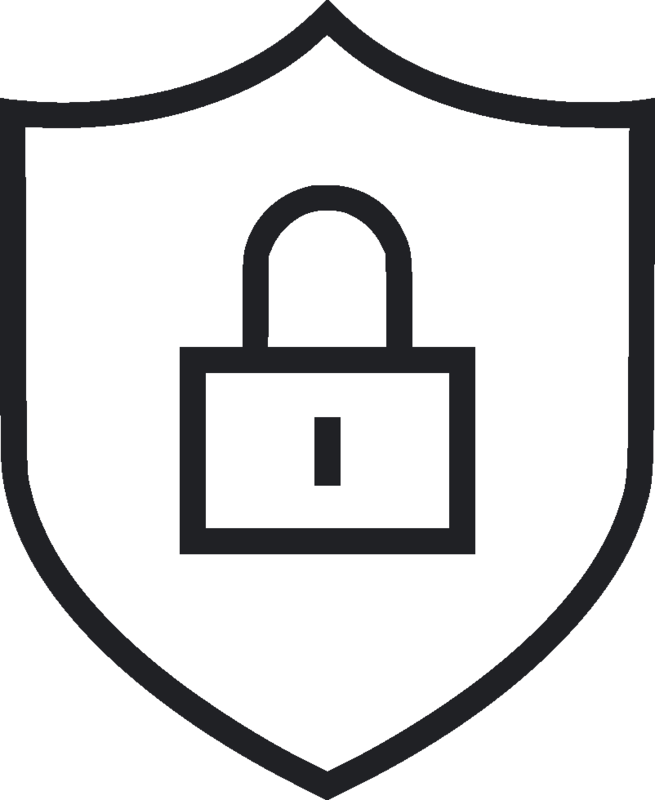 AWS Shield is a security service that protects web applications hosted on the Amazon Web Services public cloud against distributed denial of service (DDoS) attacks. Periodic vulnerability scanning is carried out using the services of Alert Logic. Appy Pie has ISO 22301 certification for developing systems of prevention and recovery to deal with any perceivable threats to a company.  ISO 22301 Business continuity management systems specifies requirements to plan, establish, implement, operate, monitor, review, maintain and continually improve a documented management system to protect against, reduce the likelihood of occurrence, prepare for, respond to, and recover from disruptive incidents when they arise. Looking for more information or want to try our Enterprise Plan? Fill out the form below and an Appy Pie representative will get in touch with you.